SERCO stands for Société d'Études, de Réalisation et de Commercialisation de machines d´usinage - Company for the design, Build and Commercialisation of Machining Units. SERCO was created 40 years ago to provide crucial maintenance solutions in nuclear reactors. 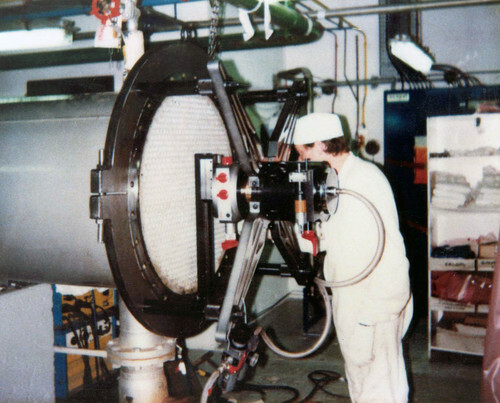 At a time when nuclear power plants were still “young” and maintenance hypotheses were still theoretical, the Creys Malville power plant called upon SERCO to carry out maintenance operations on a high-pressure valve in the secondary circuit of the very well-known "Superphenix" reactor. Even if the latter did not have the success expected of it and did not benefit from a favorable political environment, it was still the trigger that was to give rise to SERCO. The problem submitted to our technicians was as follows: As the valve that needed re-machining was impossible to dismantle, machining had to be done on site and to achieve this, a portable unit was needed for machining the raised faces on the flange joints. Serco had the audacious idea of developing an item of equipment capable of carrying out machining operations directly on-site. The operation proved to be very successful. 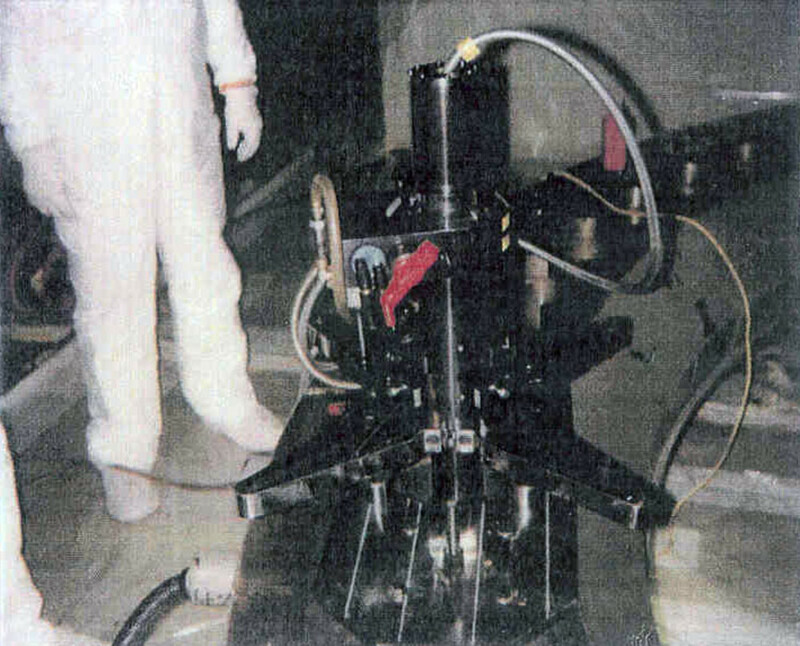 The valve was machined in place and re-commissioned, which represented very significant time and monetary gains for the Creys Malville nuclear power plant. Enterprising and dynamic, the SERCO team immediately developed a range of machines initially designed for use in nuclear power plants. The now famous TU range of machines was developed in this context. 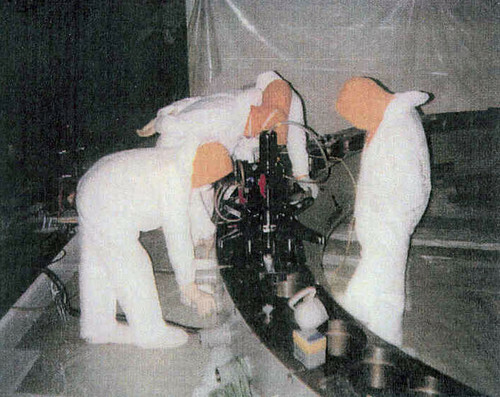 These machines can carry out surfacing and boring operations as well as machining conical seats under optimal conditions, all of which have contributed to consolidating the company’s success and dependability. This series of machines was designed for nuclear power industries to meet their highly specific requirements. To meet this demand, SERCO succeeded in creating an extremely compact and light-weight product, capable of being set up and operated in a space where there was little room for operators, and which enabled machining to be done with unmatched precision in terms of accuracy (SERCO machines work to very high accuracies down to 0.01mm) and surface finish (surface roughness down to Ra 1.6. It must be remembered that, normally, this level of surface finish can only be obtained by fixed machines in a workshop, whereas SERCO machines are portable). 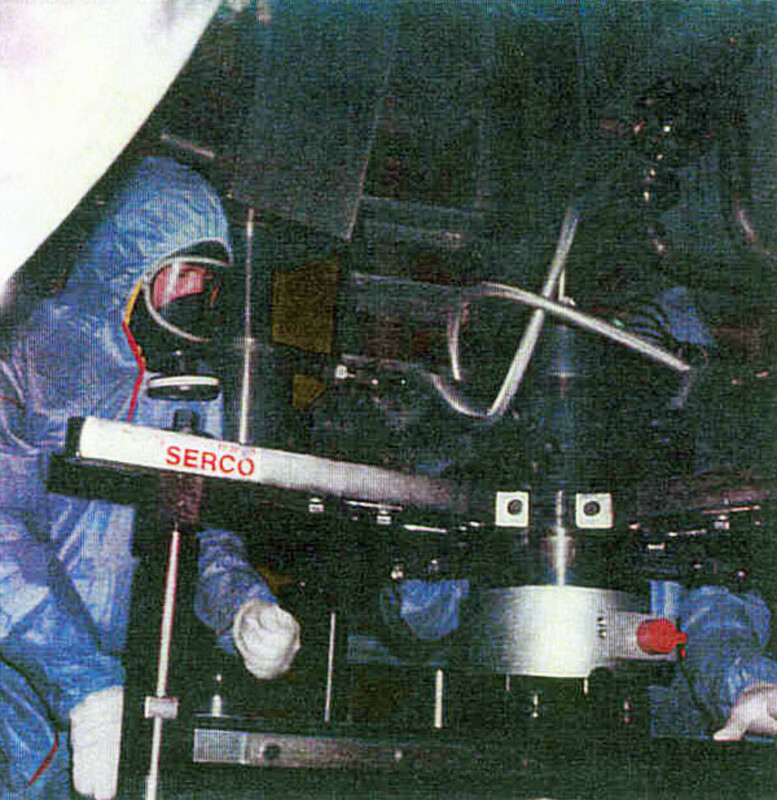 The SERCO engineers and technicians, who had succeeded in defining the vital parameters needed for on-site machining remarkably well, designed SERCO portable units to be light in weight and as compact as possible, qualities that are essential on account of the large number of movements that operators can and must carry out. This requirement not only applies to on-site machining in the nuclear power industry, but also in chemical, petrochemical and oil & gas activities, as well as for naval, food-processing, metallurgical and defense requirements. Technicians have to transport and move the machine and the fact that is light in weight is an essential requirement and an undeniable advantage. SERCO is most certainly the pioneer in on-site machining. All SERCO’s activities are motivated by our permanent search for excellence and our indissoluble commitment to develop the best-possible products and supply the best-possible service. It is due to this philosophy that SERCO has succeeded in developing a range of quality machines, both on account of their weight and their unique technical characteristics, their dependability and the unmatched machining quality they provide. The range has been well-tried and tested in nuclear power applications throughout the world, a demanding, state-of-the-art market to which SERCO has succeeded in adapting itself and whose essential needs the company understands well.